Earlier this year, Michael Asensio and Norma Morella co-authored a paper in Nano Letters about how a single mutation drastically reshaped the viral capsid MS2. The appropriately named mini-MS2 garnered interests beyond the pages of Nano Letters. Both Northwestern University and the Lawrence National Laboratory at Berkeley highlights the success of protein engineering in bringing new frontiers to biology here and here. 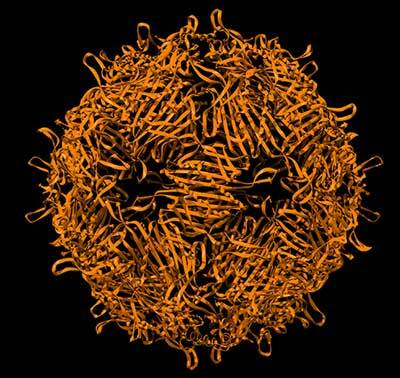 Now who wants a miniaturized viral capsid?